Fax Records is a music label department inside the audiovisual production group Fax, based in Buenos Aires, Argentina. 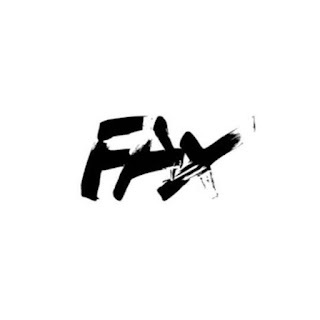 Fax is a space where creativity and innovation converge flawlessly giving aesthetic solutions and full support to the new scene of sounds from the city and beyond. We offer a complete service based on the development of creative ideas and global production and postproduction services for our catalogue of artists, from fetiche and obsolete releases of their albums to music videos, gigs and artworks for their imaginery. Fax Records music ranges from hip house, vaporwave, nu disco and electropop. Digital download of our content is always free to our listeners.